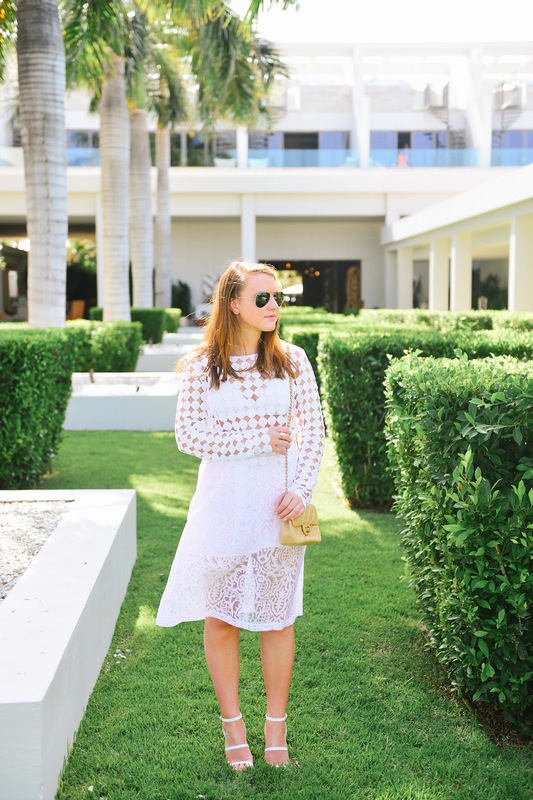 Hopping back to my adventures in Anguilla, I find myself sporting my favorite items. Every now and then I find a piece (in this case, pieces) that I simply adore. I can never seem to get enough of white clothing with interesting details. Somehow, I convince myself that it's completely rational to only wear those certain items day in and day out. Even if people begin to question if I own any other clothes (and yes, I do thank you very much). In this scenario, that it exactly what is happening with these incredible items from Alexis and Asos. When worn all together, it creates an impact, yet when worn alone they are just equally amazing. Call me crazy but if I seem to be sporting an item 24/7, that is a home run in my book. This outfit is absolutely perfect Sloane! 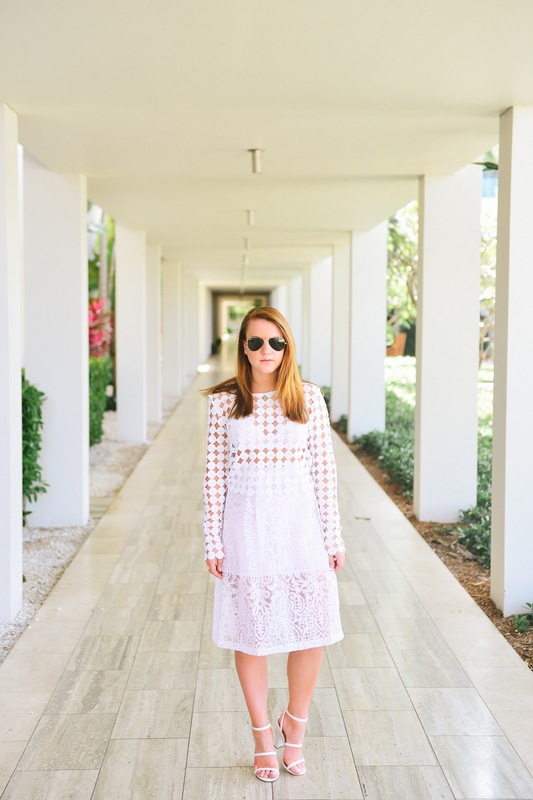 I love the white on white and how you have two different styles of lace in this outfit. Literally so perfect! This is probably my most favorite outfit yet! Love this outfit! That skirt is especially perfect for summer!